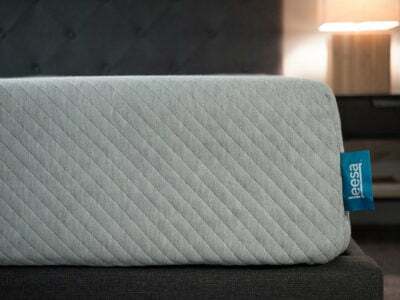 Luxury bedding and lifestyle brand Parachute recently revealed its addition to the bed-in-box market. 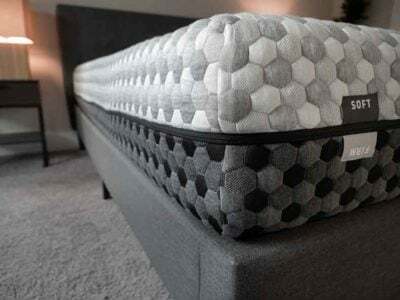 The company says the Parachute Mattress is an eco-friendly innerspring mattress made with the same quality craftsmanship customers have come to expect from the brand. 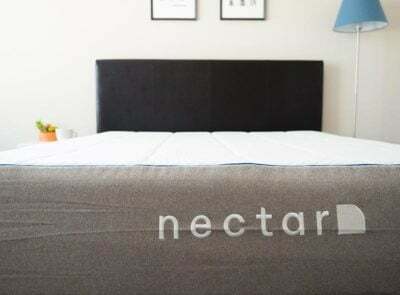 The mattress is 13″ tall and contains a layer of microcoils as well as a layer of pocketed support coils. 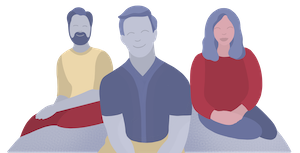 The support coils are zoned and designed to promote neutral spinal alignment regardless of what position you sleep in. The comfort layer contains two layers of Pure New Zealand Wool, and the cover contains quilted 100 percent organic cotton. 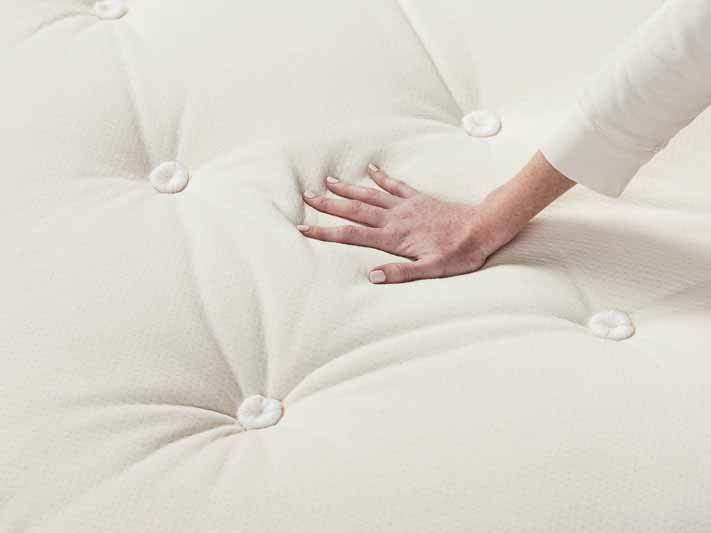 A Queen-size Parachute Mattress currently retails for $1,899. The Parachute comes with free shipping and delivery and free white glove delivery. In addition, there is a 90-day, risk-free trial and a 10-year limited warranty. Ariel Kaye founded the company in 2014. 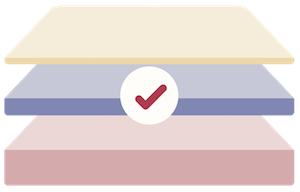 While Parachute has been successful in the bedding and accessories sphere since then, mattresses have been part of the plan for many years now. 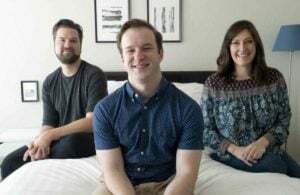 “We searched for years to find our ideal partner to bring our concept to life – a fourth-generation American mattress manufacturer,” the company’s representative said. 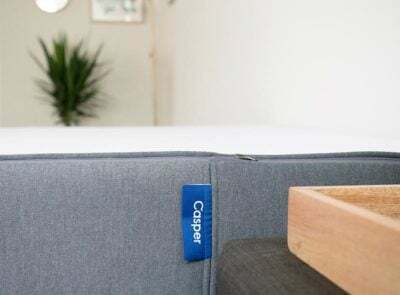 Besides expanding into the mattress category, the company has transitioned from being a purely online, direct-to-consumer bedding producer to include brick-and-mortar stores. They now have stores in Los Angeles, Portland, New York, and San Francisco.